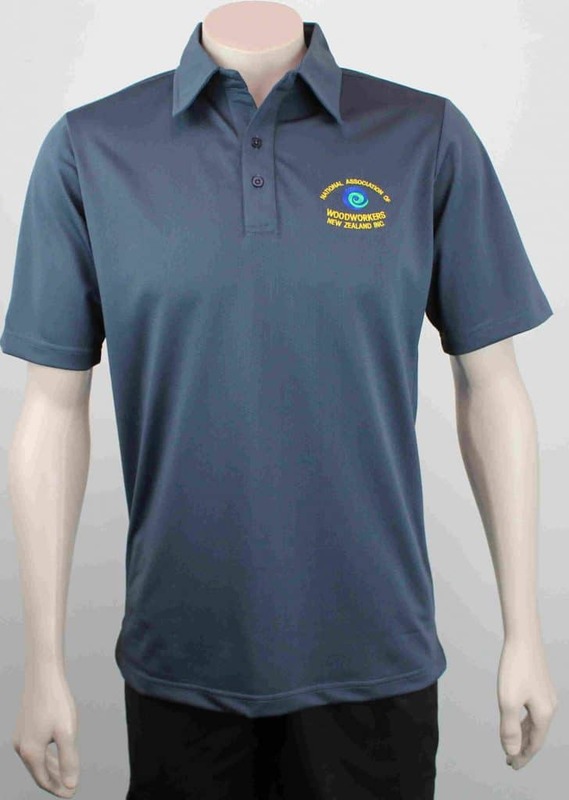 The National Association of Woodworkers is proud to announce the availability of the new quality "NAW" Polo Shirt, co-sponsored by "NAW" and "Carbatec". Collar which will not pill or curl overtime. 100% Polyester fabric with moisture wicking (breathable) and an antibacterial finish to prevent body odours. Pinhole texture to allow air to flow keeping you feeling cool and dry while woodworking. Highly durable, easy care fabric that is snag resistant. 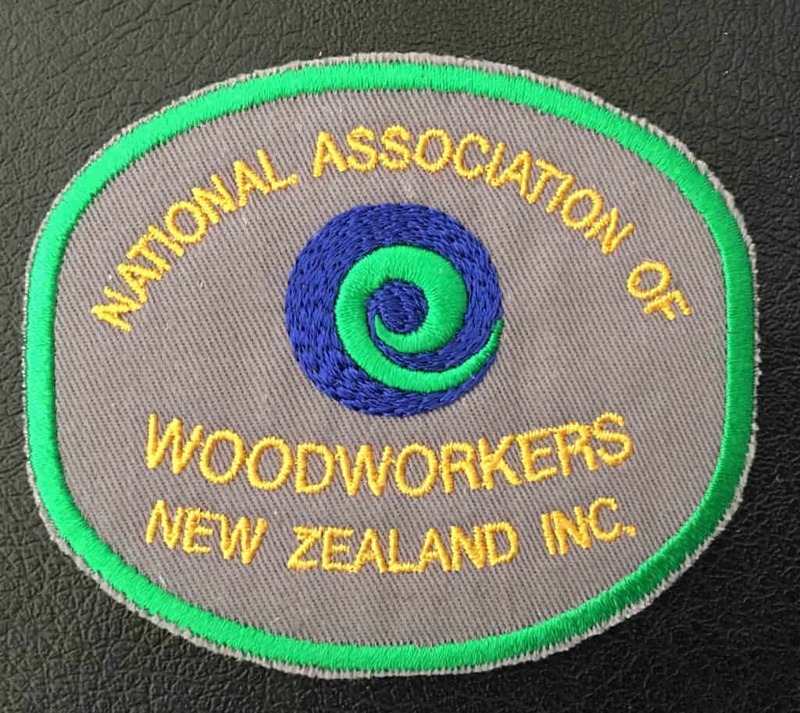 This badge would look good on your turning jacket.